Nick is widely acknowledged as one of the UK’s leading contemporary storytellers. 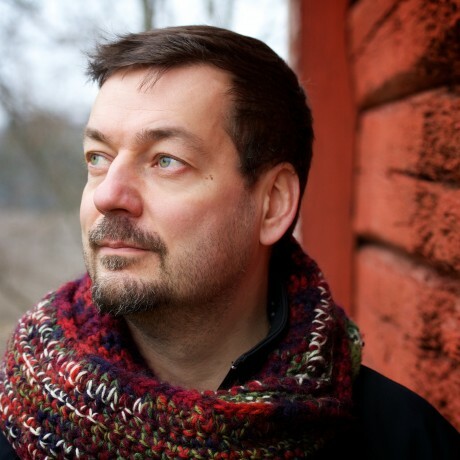 He is the only international entrant to win the Runolaulu singing competition in Espoo (2000) and was commissioned by BBC Radio 4 to create a one-hour documentary about Kalevala in 2010. 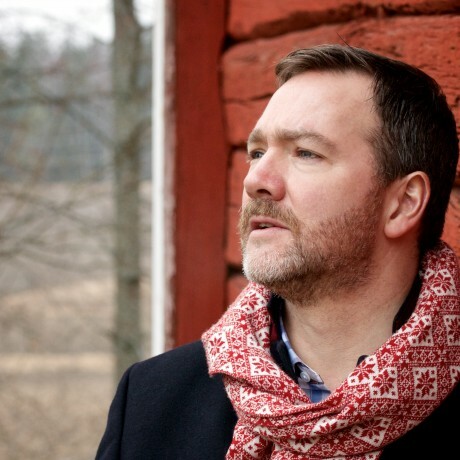 He has performed at London’s Southbank Centre and the Royal Albert Hall and extensively at folk, storytelling, and literature festivals throughout the UK and internationally (Estonia, Finland, Sweden, Norway, the Netherlands, Belgium, Denmark, Canada and two national tours of Japan). He has published three solo albums, the most recent of which, “A Rare Hunger” released on Harbourtown Records, received critical acclaim with airtime plays on BBC Radio 3. Anna-Kaisa Liedes is an integral part of the development of the modern experimental folk music scene. She is currently Head of the Folk Music Department at the Sibelius Music Academy in Helsinki and Senior Lecturer in Folk song. Besides Finno-Ugrian song tradition and kantele playing, she specialises in vocal improvisation, exploring the possibilities of the human voice. Anna-Kaisa has performed worldwide as a solo artist and with groups such as Niekku, Tallari, MeNaiset, Lelo, Utua, Suunta and the Voice Theatre Iki-Turso, as well as with artists such as Maria Kalaniemi and Heikki Laitinen. She has composed and performed music for film and theatre. 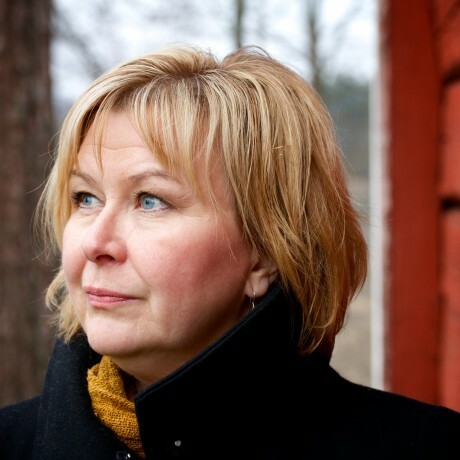 Among the pioneers of the Finnish contemporary folk music movement, Kristiina Ilmonen is a musician, composer, teacher, researcher and folk music professional with three decades’ experience in improvisation, cross-artistic collaborations and unusual performance arenas. She specialises in archaic woodwind instruments, percussion and vocal improvisation. She has toured worldwide, plays on 30 CDs and performs solo and with various ensembles, of which currently active are Wind on Wind, Sysihai, Subsonic, Ural Pop and Suunta. She is a long-time teacher and current Professor at the Sibelius Academy Folk Music department of the University of the Arts Helsinki. Timo Väänänen plays the Finnish national instrument the kantele, is well known for playing both traditional and new music and for his explorations on sound effects and live looping systems. Timo was a featured soloist in the Disney film ‘The Chronicles of Narnia: The Lion, the Witch and the Wardrobe’ in 2005. He has toured extensively in over twenty countries in Europe, USA and Asia. Timo performs solo and with the bands Suunta, Mitrej, Ontrei and Taith. He is featured on twenty five albums, including four solo CDs. The latest album is the kantele concerto by Gillian Stevens. He also lectures at the Sibelius Academy Folk Music Department.